What should have been a day of celebration turns into a nightmare as good witch Lynn is possessed by a strange evil force! As her witch hunter-turned-husband, you must follow Lynn into the Other World and defeat whatever has a hold on her. 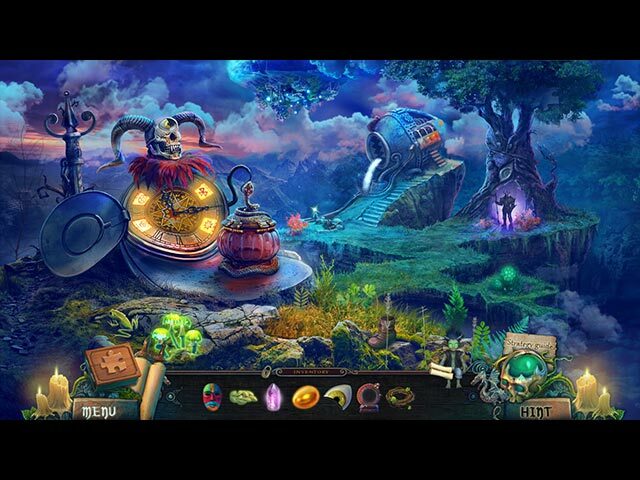 EleFun brings you a story rich with family history and witches' lore in this thrilling continuation of the popular Witches' Legacy series. 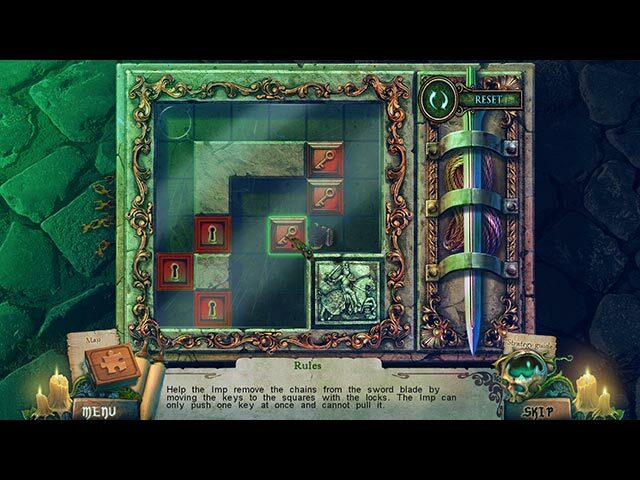 You'll love your impish helper as much as the innovative hidden-object games and puzzles. 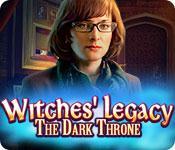 If you like Witches' Legacy: The Dark Throne game, click to start Witches' Legacy: The Dark Throne download. 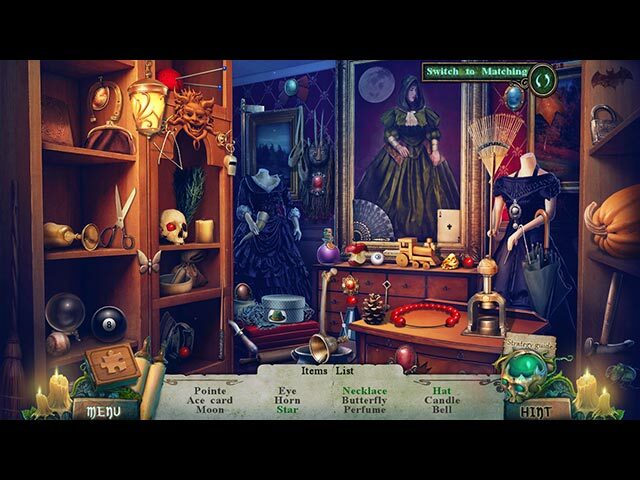 Sign-up to get informed when the Witches' Legacy series has new game released with BD Studio Games' FREE bi-weekly newsletter.